Kenya started their qualification campaign for the 2019 African cup of nations on a poor note, losing 2-1 to Sierra Leone in Freetown. The hosts took a 2-0 with one of the goals coming from a penalty. 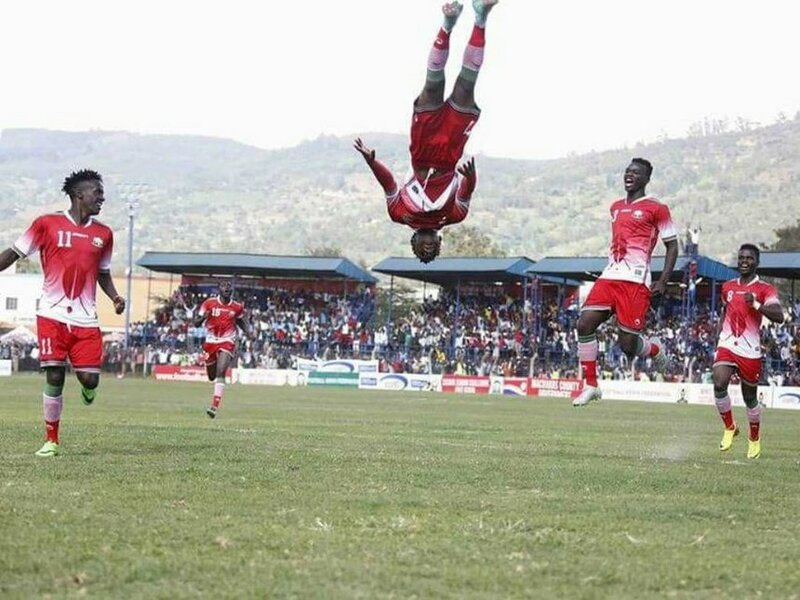 Michael Olunga then scored Kenya’s consolation goal. The poor performance heightened calls for Stanley Okumbi, the Harambee stars coach to be replaced by a more experienced and accomplished coach. The crescendo of calls came even from the sponsor of the national team (Sportpesa). A week after the Iraq, Kenya played Thailand, a team that was ranked several places behind Kenya in the FIFA rankings. 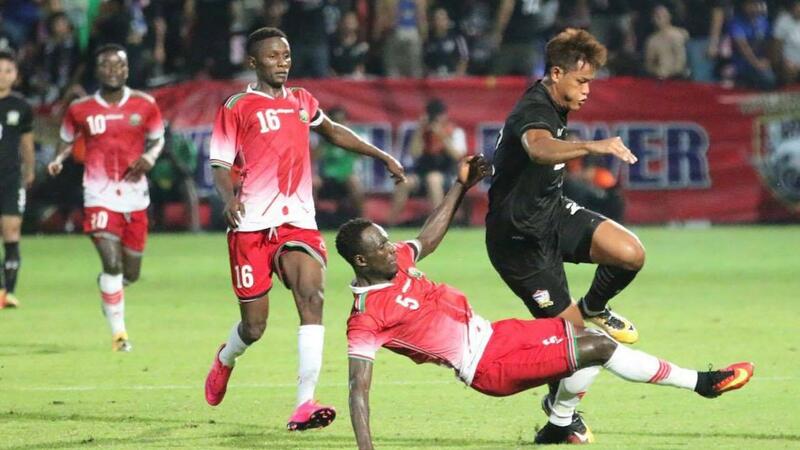 It was yet another dissapointing outing for Kenya as they went down 0-1 thanks to a second half strike by striker Teerasil Dangda. In November of 2017, Paul Put was appointed as the new coach of Harambee stars with Okumbi as his assistant. The vastly experienced Put had coached four teams in the Belgian first and second tiers. He had also coached a national teams of Jordan, Burkina Faso and Gambia as well astop Algerian side USM Alger. FKF chair Nick Mwendwa took credit for having appointed the most accomplished coach ever for Harambee stars. Paul Puts first major assignments was the 2017 CECAFA senior challenge cup. The tournament was hosted by Kenya. matches were played at the newly refurbished Bukhungu stadium as well as at Machakos and Kisumu. Kenya were plaed in group A. They started with a 2-0 win over Rwanda. The goals came from new sensation Masoud Juma and Duncan Otieno. The match was played to a capacity crowd at Bukhungu. Libya then forced Kenya to a scoreless draw at Machakos. A tough Zanzibar side led by the impressive Abdul Aziz Makame also held Kenya scorelss at Machakos. Kenyan then sealed group A with a 1-0 win over Tanzania. Vincent Oburu scored Kenya’s goal. In the semis, Kenya faced off with Burundi at Kisumu stadium. They needed extra time to beat Burundi 1-0 with the goal coming from Whyvonne Isuza. In an epic final, Kenya took an early lead thanks to 6th minute goal from Ovella Ochieng. Kenya seemed destined for a win before the Zanzibaris equalized with a minute left with a goal from Makame. Kenya took the lead again through Masoud Juma. But Makame was at it again, equalizing only three minutes later. The match then went to penalties where Kenya emerged victorious by a score of 3-2. The hero was goalkeeper Patrick Matasi who saved two Zanzibari penalties. For Kenya, Joackins Atudo, Samuel Onyango and Wesley Onguso were accurate from the spot. It marked only the 7th time that Kenya had won the CECAFA senior challenge cup. It was a good start for Paul Put. Tusker and Ulinzi Stars represented Kenya in the CAF Champions League and CAF Confederations cup respectively. Tusker were poor, losing to ASPL 2000 of Mauritius 3-2 on aggregate in the preliminary round. Ephrem Guikan was the person who did the damage with a brace. Ulinzi stars were much better. 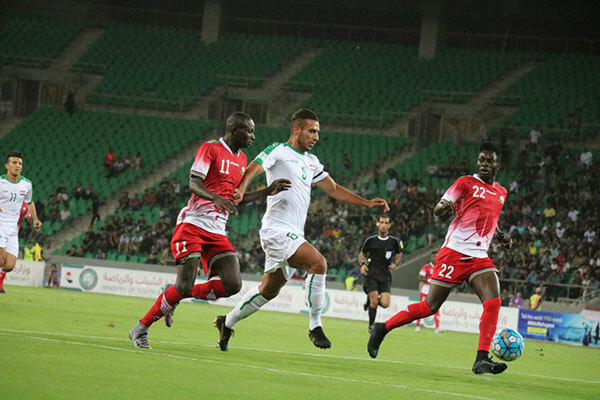 They faced of with Al Hilal of Libya, losing the first leg 0-1. They won the second leg 1-0 with a goal by James Saruni. They then went on to win 5-4 on penalties. 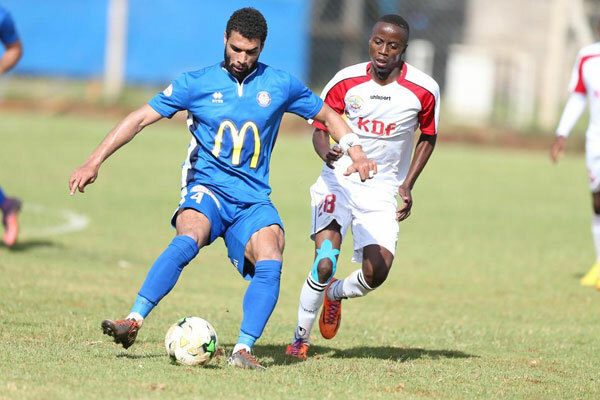 In the next round, Ulinzi played against Smouha of Egypt. They looked dead and buried when they lost the first leg 0-4 in Cairo. But they rallied and won 3-0 in the second leg, coming very close to leveling the score. It was a much better than expected performance by Ulinzi. On the local scene, Gor Mahia won the league, finishing a whopping 74 points ahead of second placed Sofapaka. AFC Leopards won the FKF cup.